Maiden pinks are natives of Europe and western Asia. 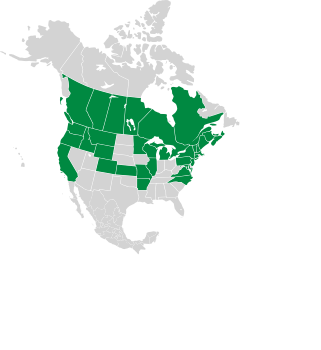 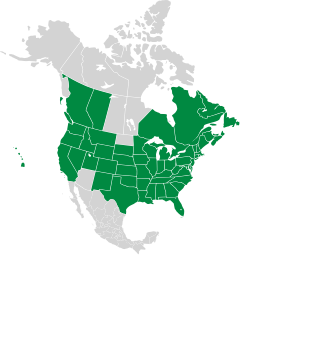 They have become naturalized in much of North America. 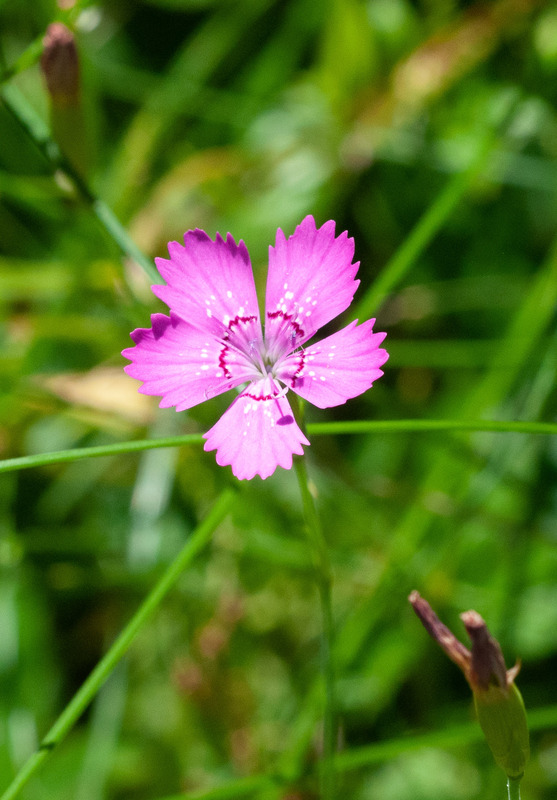 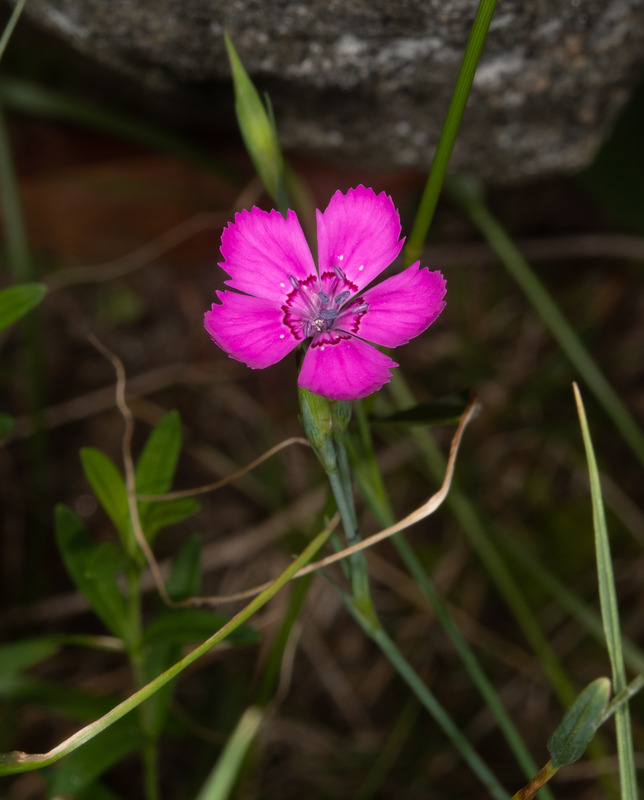 The genus Dianthus translates to ”divine flower.” The species, deltoides, means the Greek letter delta (Δ), perhaps a reference to the narrowly triangular leaves. 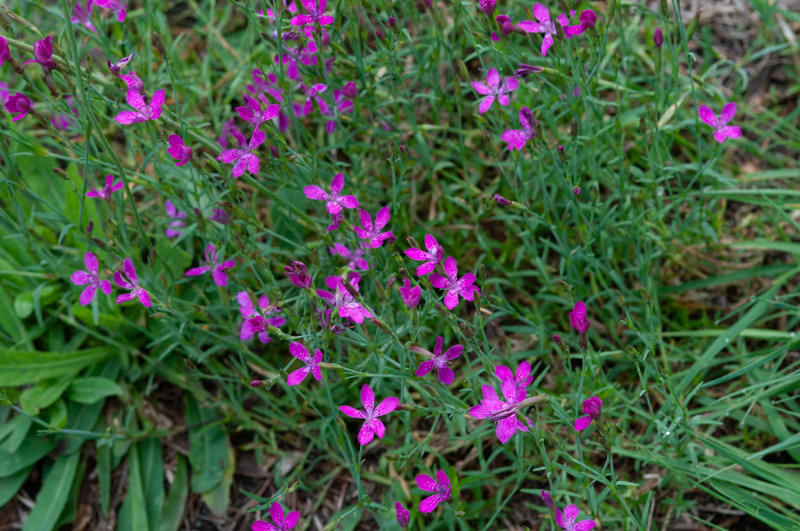 There are many cultivated varieties of these plants, endless variations in size and color, especially reds. 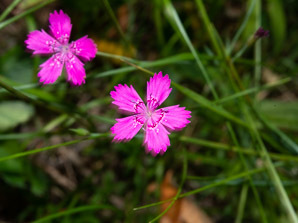 But natural pinks are pink, or occasionally lavender or white. 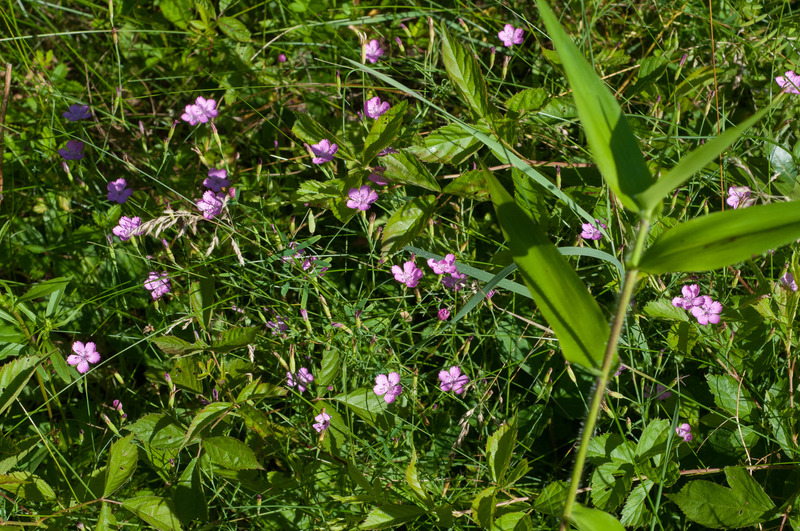 Plants: 6-18" (15-45 cm) in height. 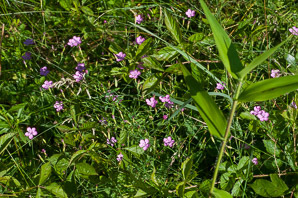 Leaves: Narrow, bluish, and grasslike. Flowers: Flowers are ½-¾" (1.3-1.9 cm) across, bright pink (sometimes lavender or white), with five petals. 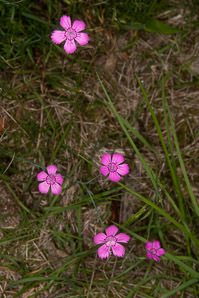 Flowers have a starlike ring near the center, and petals have serrated tips. 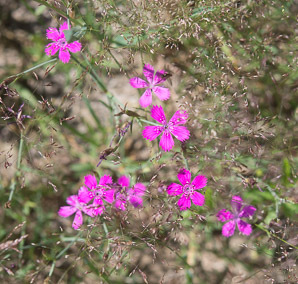 These pinks flowers from May to July. 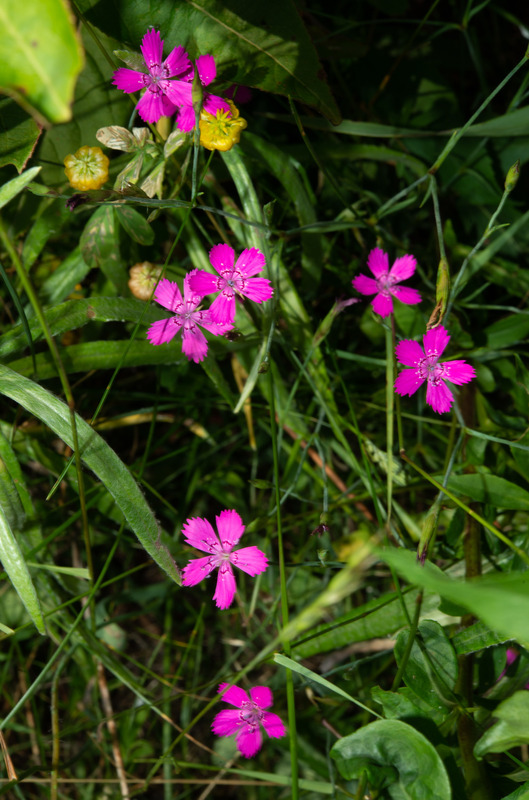 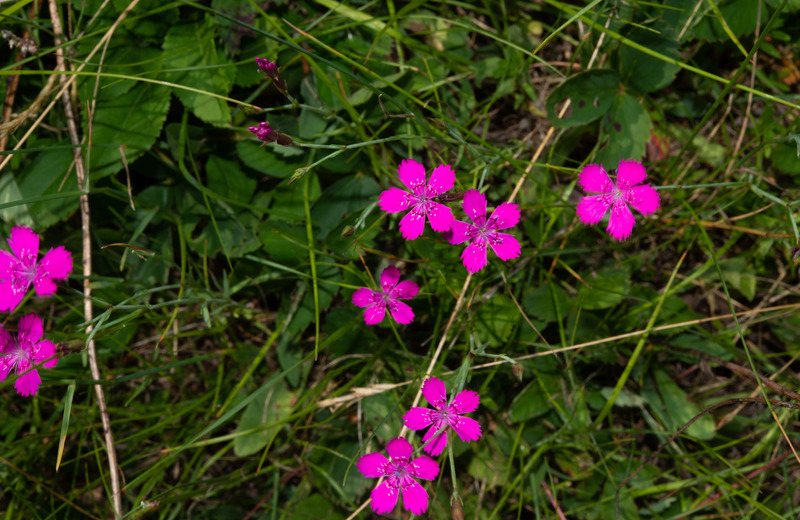 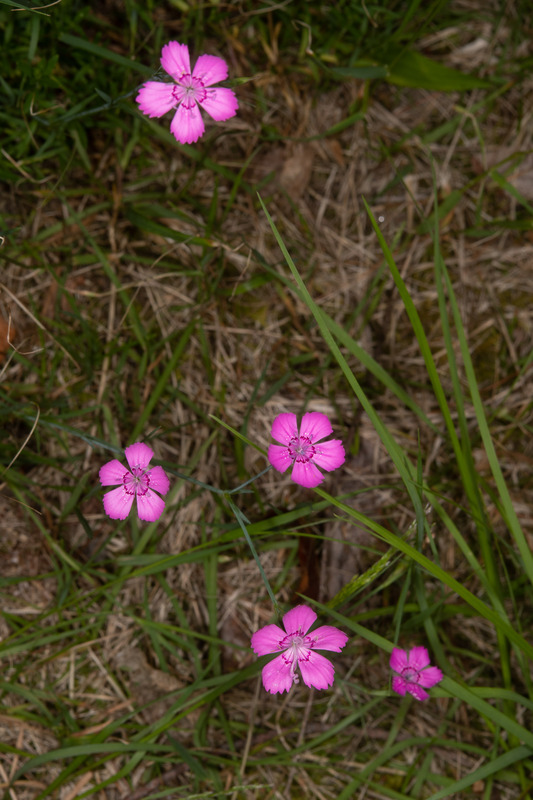 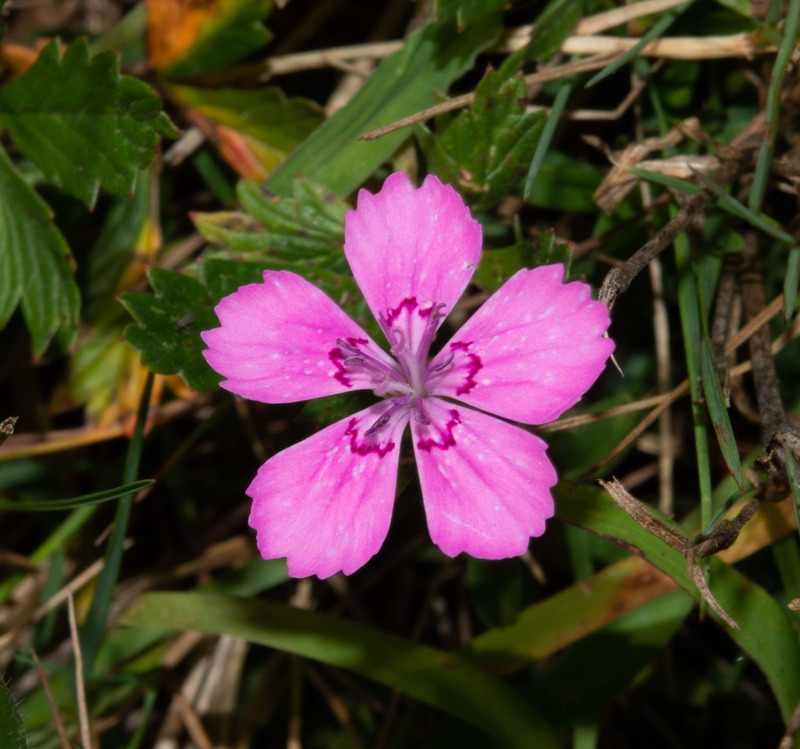 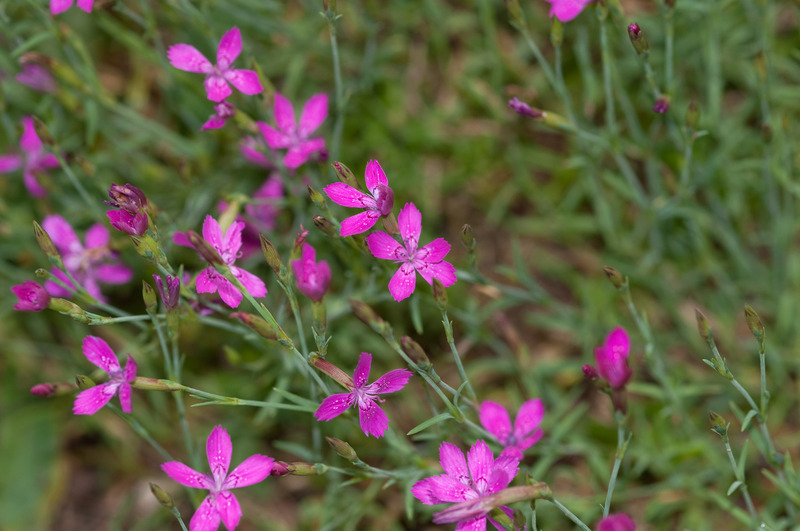 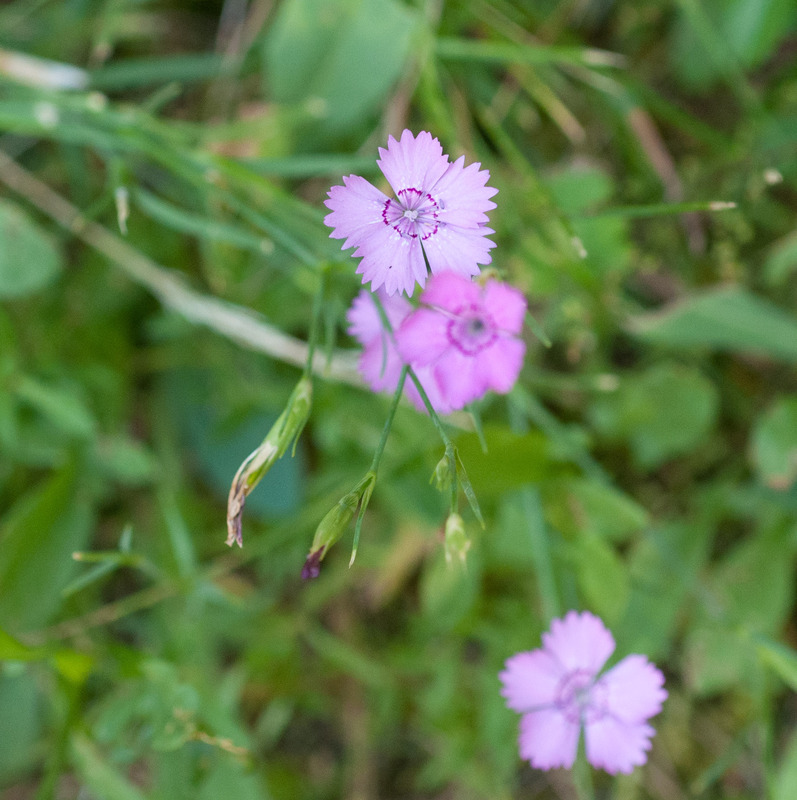 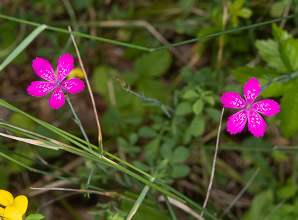 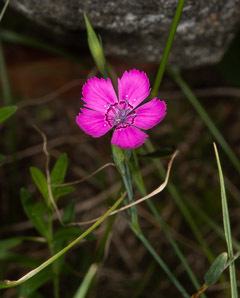 Dianthus deltoides description by Thomas H. Kent, last updated 12 Oct 2018.